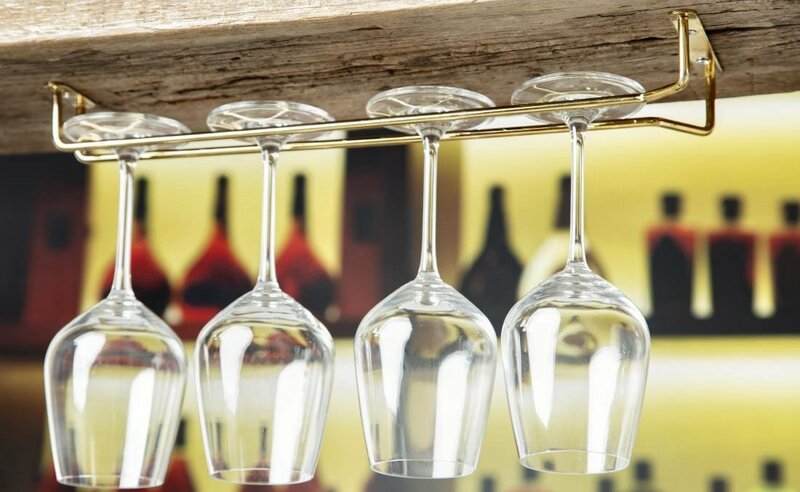 Everything you need to create a stylish backdrop to your bar including Bar Mats and Drip trays. 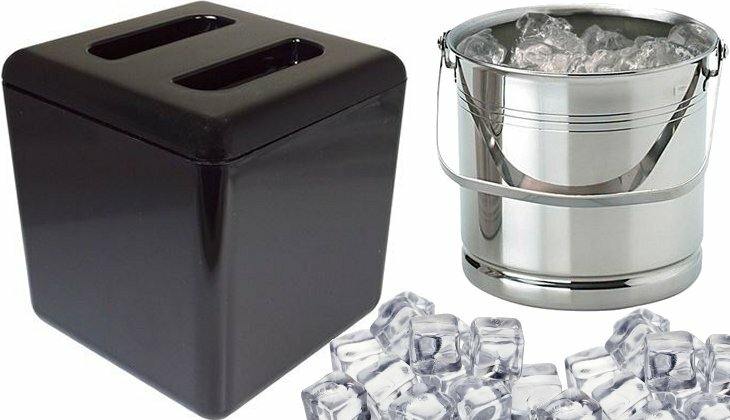 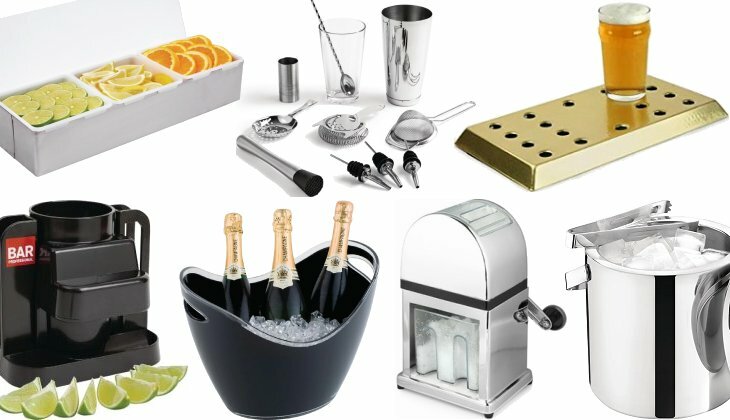 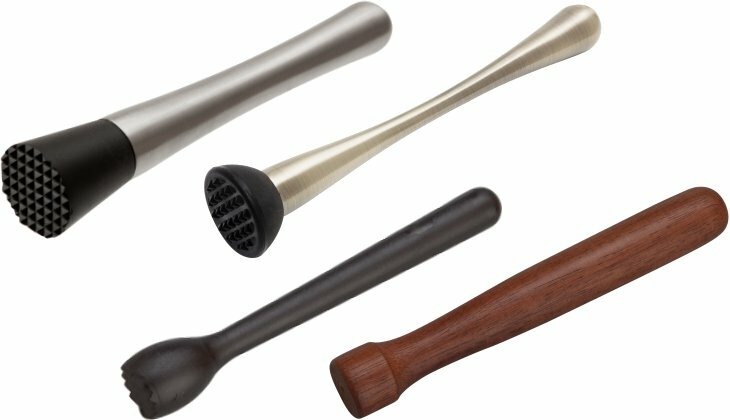 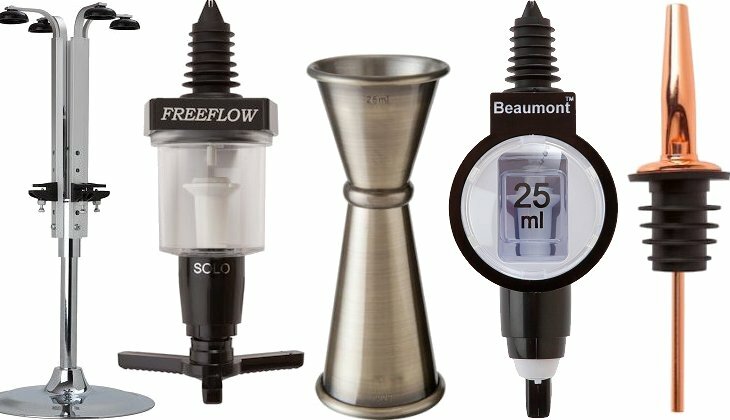 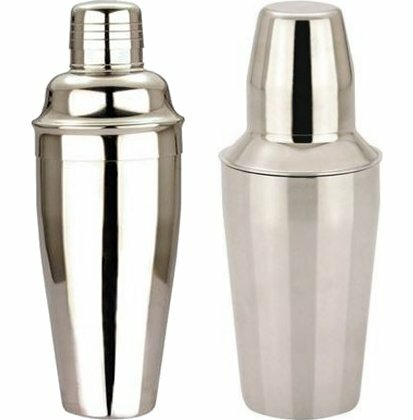 Choose from a wide variety of cocktail accessories for the perfect cocktail. 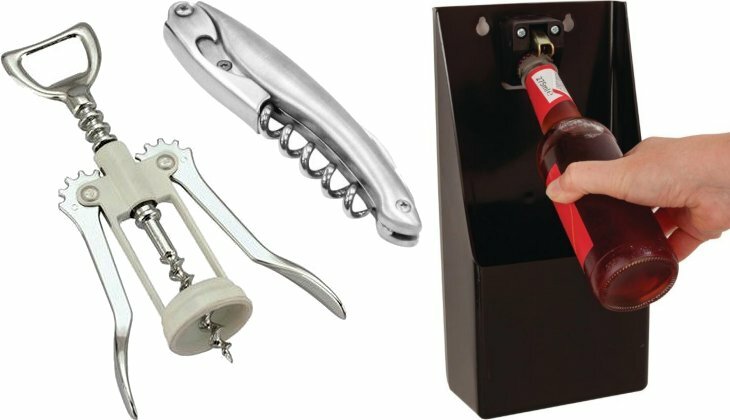 Round off the perfect customer experience with our super efficient cash registers and make life easier for your staff with coin counters and counterfeit note detectors.